Dear aspirants, the Result link of IBPS Clerks VII Preliminary Online Exam has been activated. The IBPS has conducted Preliminary Exam for the recruitment of Clerical Cadre in December 2017. Now it has came out with the result of the same. 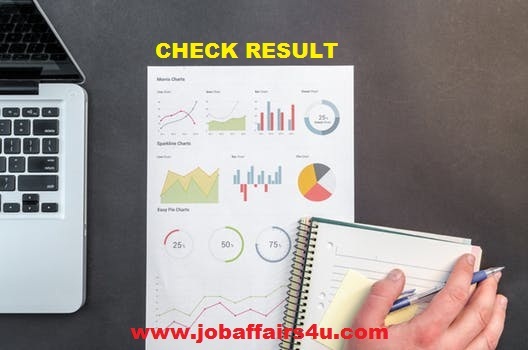 You can check your result from the official website of the Institute of Banking Personnel Selection (IBPS) www.ibps.in or from below link by entering your Registration No / Roll No and Password or Date of Birth. The result display link will remain active from today (29th December 2017) to 4th January 2018.